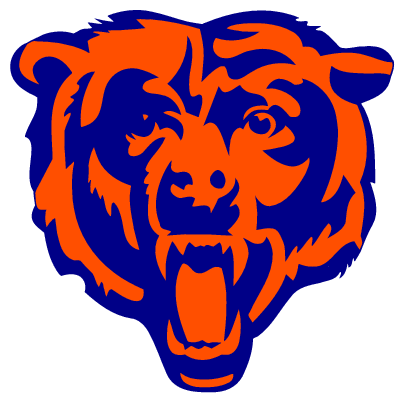 This is the 30th year of the Brandon Bear’s Youth Football and Cheerleading League. The Membership is made up of people who register, support, and sponsor the youth of our community. As with any organization, there are many things needed to make it successful. We need volunteers, a safe and adequate playing area, equipment, and of course, monetary support just to name a few. 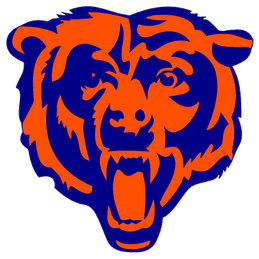 The Brandon Bears Youth Football and Cheerleading League Inc. is all volunteers and a non-profit 501(c)(3) Florida Corporation. We need sponsors and advertisers to help us have a successful season. If you or your company is interested in promoting youth athletics as a resource for our community, please consider becoming one of the following packages.